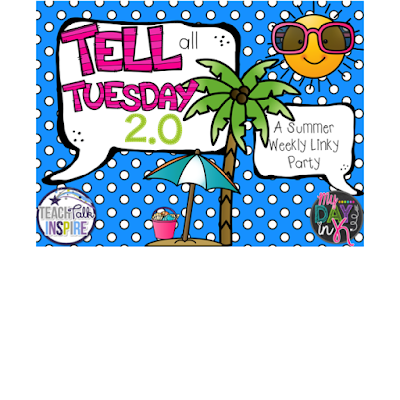 I am linking up with Jayme from Teach Talk Inspire and Diana from My Day in K for Tell All Tuesday 2.0! 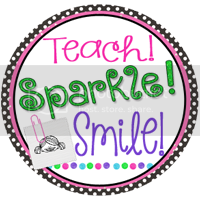 Summertime Recharge for teachers is SO important. You need some YOU time to relax and rest up for the upcoming school year. I love summer and lucky for me I live in New England super close to beaches and lakes. 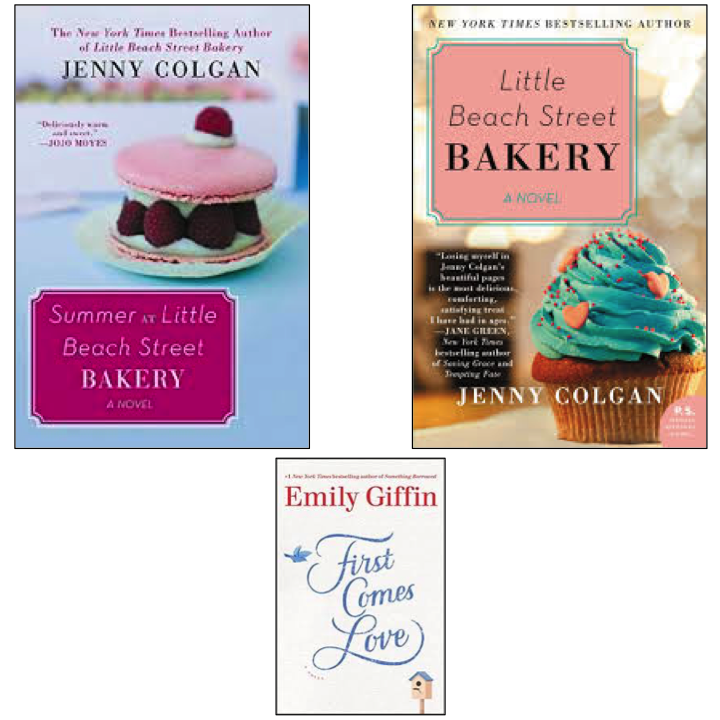 There are a lot of options to enjoy summer! I love spending time tanning at the beach, boating, creating stuff for my class, reading, and laughing with my fam and friends!!!!!!!!! That is how I recharge!!!!! Thanks for stopping by! 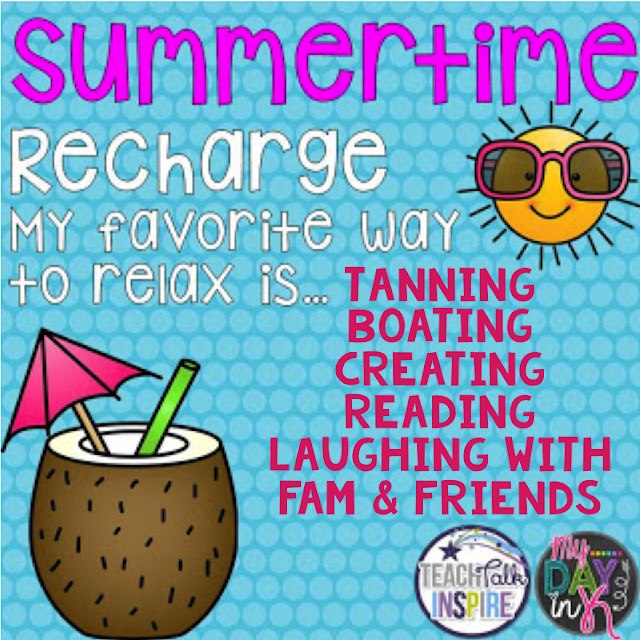 I hope you are recharging and enjoying your summer! Boating is a lot of fun, but I haven't been in years. We're big fans of the beach though! My kids and I just returned from the library to restock our summer reading material. I LOVE the library!!!! The beach is so fun! 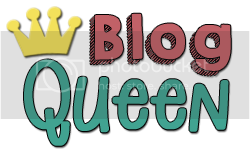 Thank you for stopping by my blog!! !